Clifton, NJ, January 09, 2013 — Comodo, one of the leading certificate authorities and Internet security organizations, recently announced the release of its Internet Security 6 software. 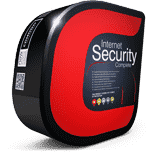 Comodo® Internet Security 6 (CIS 6) delivers malware prevention that is unmatched in the industry and backed by Comodo's $500 Virus-Free Guarantee, an industry first. 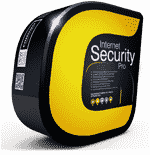 CIS 6 assures protection of computers against viruses and malware through Comodo's innovative Default Deny Protection™. 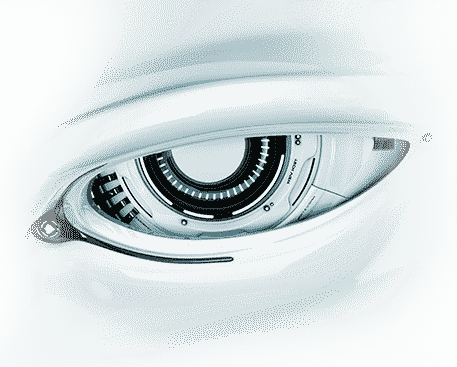 Unlike many Internet security vendors, Comodo's solutions do not rely solely upon blacklisting known threats from executing on a computer. Blacklisting can only protect computer users from known threats and therefore cannot protect users from unknown or recent malware threats. 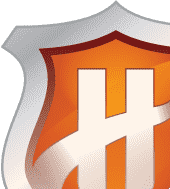 Comodo's Default Deny Protection, however, uses a combination of firewall, antivirus, host intrusion prevention, automatic sandboxing and behavior analysis to create an nearly impenetrable shield that identifies safe, unsafe and questionable files and thereby decreases the chances a new virus can cause harm. Comodo guarantees customers with up to a $500 warranty for repair costs by an authorized Comodo representative should a PC become infected while under its protection. "The rate at which new viruses and malware entering the market is staggering," said Melih Abdulhayoglu, Comodo's CEO and chief security architect. "Only Comodo, through its unmatched ability to prevent viruses and other malware infections from even reaching your PC, can offer consumers and businesses alike a product guaranteed to protect your PC." CIS 6 integrates cutting-edge technology such as Comodo's Auto Sandbox Technology™ and Virtual Kiosk. The CIS 6 sandbox is a virtual operating environment for untrusted programs – ensuring viruses and other malicious software are completely isolated from the rest of your computer. The new Virtual Kiosk gives you and extra level of security by allowing you to run a virtual desktop right inside of the sandbox. Additionally CIS 6 includes an advanced system activity utility called Killswitch and improved Firewall and Rescue Disk tools. With an intuitive user interface, Windows 8 compatibility and enhanced performance CIS 6 sets the standard for anti-virus protection solutions.